BEACH FRONT WEDDINGS and more...in the Myrtle Beach area! We can Officiate your Wedding at your location or ours! Visit our Wedding Center to plan your amazing Wedding or call us to discuss our many packages with beautiful decorations! Ask Linda for the Lovers Lane Weddings, Best Vendor Reference Guide.......Only available for our Couples! 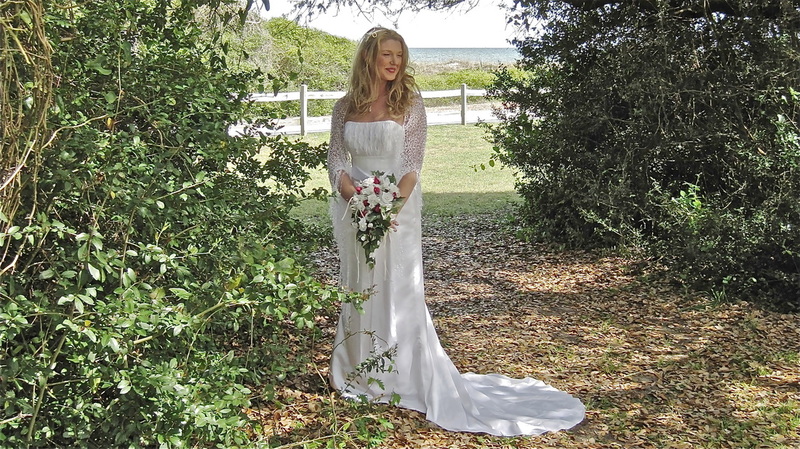 Myrtle Beach is a wonderful wedding destination for the Bride and Groom who want it all! 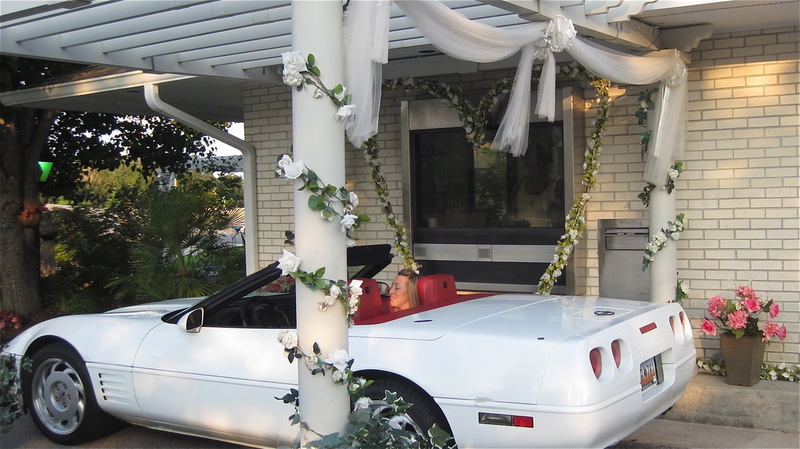 (North Myrtle Beach, Myrtle Beach, Surfside Beach, Garden City, Pawleys Island), Gazebo Weddings, Garden Weddings and a Fun Drive Thru Wedding Chapel - Vegas Style! Our mission is to provide fun, romantic, thoughtful, one-of-a-kind weddings and ceremonies in the Myrtle Beach area for the Bride and Groom that want a unique alternative setting!! Many of our Wedding Ceremonies are conducted outdoors in beautiful romantic settings and can be customized to your wishes and dreams. 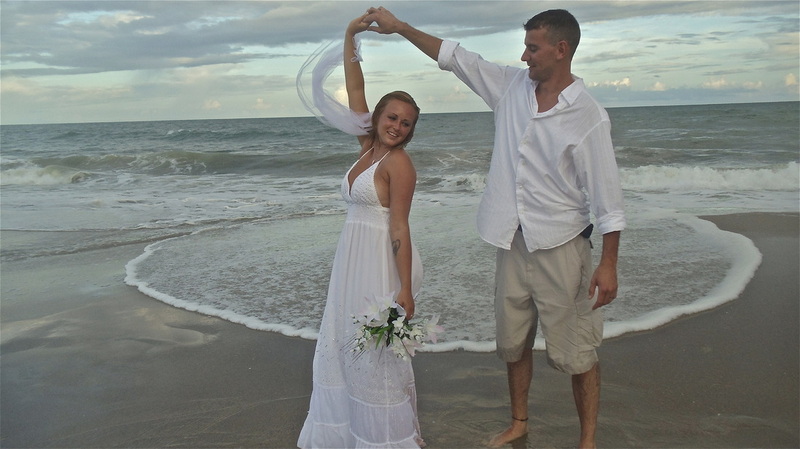 We also offer our services and Officiate many Beach Weddings at many of your favorite location in the Myrtle Beach area. As your Myrtle Beach Wedding Concierge .........We offer our Brides, affordability, creativity and romantic elegance to fit your budget. We are just a phone call away for all those special needs! Click here to watch a cute 2012 Promotional Video! We are located on a frontage road on Hwy 501 Beach Bound and Forestbrook Road!